Do you have a difficult employee that doesn’t do what you ask them to do? Maybe they’re not returning customer phone calls, not turning up to work on time, or not following company procedures. Behaviour which started as annoying has become untenable. 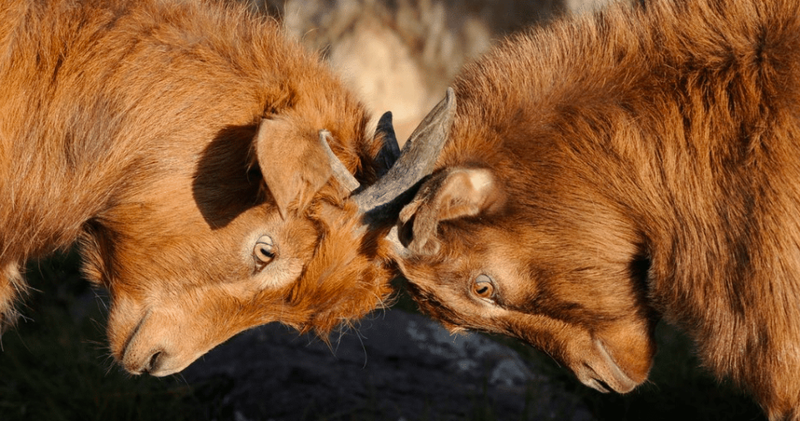 Managing a difficult employee can be frustrating, especially when you feel like you’re constantly locking horns. If you’ve had enough, before taking disciplinary action, ensure that you have communicated effectively what they’re required to do. True communication is what’s been understood, not what you think you’ve said! Yes – you guessed it – they just don’t want to. Before making the assumption that they’re a difficult employee who just doesn’t care enough to do what you’ve asked, ensure you have given them everything they need to do the task. If they say they don’t know how to do something, go over it with them again or make a time to train them. If they need another explanation of what’s required, give one. It’s important that you and your employee are both confident they have all the skills and tools required to do the task. …discuss with them ways to arrange their priorities to meet both deadlines, or if possible see if one deadline can be changed. If they do what’s asked, they get to keep their job! If they continue to be a difficult employee and give you excuses, let them know that if the task isn’t completed as required next time you’ll have to assume that they just don’t care enough to do it, and you’ll have choice but to take appropriate action (for example, to give them a written warning). And make sure you follow through.